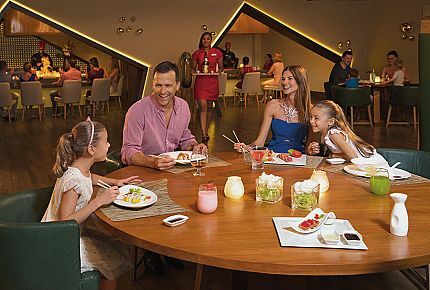 Experience an unforgettable vacation at Now Onyx for All The Best with the whole family! 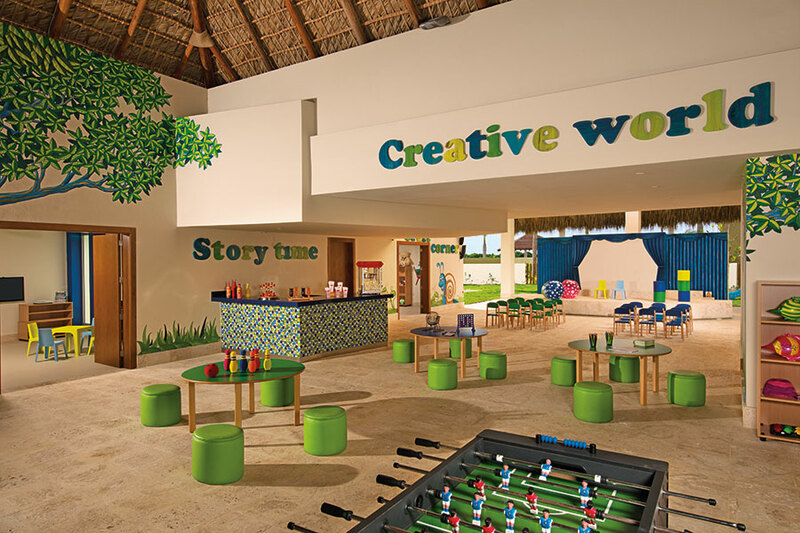 From themed kids activities to fun and games with the Kid Club staff, there are endless opportunities for fun all over the resort for every age group. 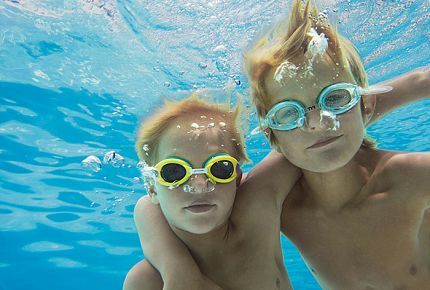 Learn more about our complimentary youth programs and paid babysitting services that are designed to help your young ones create moments that make life rock! Please note that we have altered Breathless + Now Onyx Resorts's youth program hours as well as some activities to better accommodate the unique nature of this event. Children 3-12 years at time of the festival will receive a $199 youth discount. Children up to 3 years of age at the time of the festival will be free if booked as the third/fourth guest in the room. Children up to 3 years of age added as the second guest in the room will receive a $199 youth discount and will not be charged the resort fee. Fully supervised children’s program entertains kids ages 3-12 with different daily programs based on science, nature and exploration. 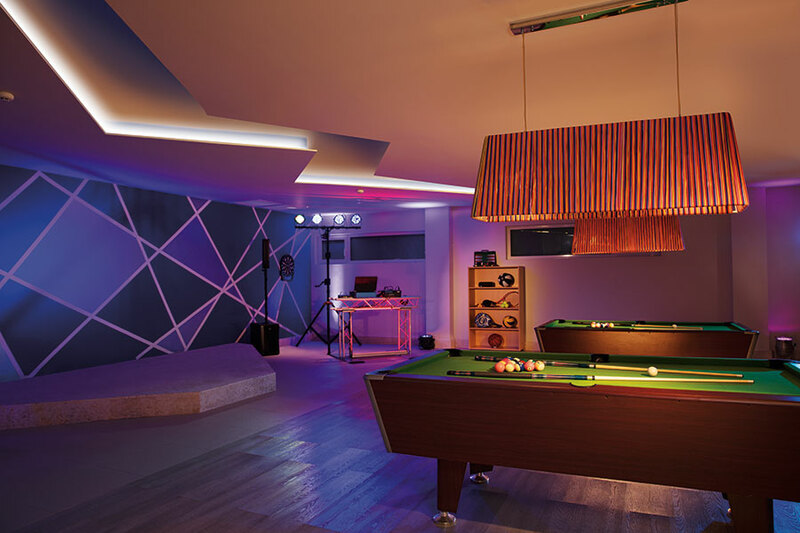 Designed for ages 13-17, the Core Zone allows teens the opportunity to enjoy nightly entertainment, daily activities and a vast array of sports and games. There’s always something going on at our teen center. Best of all, it’s all complimentary and supervised. Babysitting is available on site! The service is separate from Explorer’s Club and not included in the all inclusive package of your vacation. Babysitting is available for $20 per hour per child (for the first 3 hours) for a maximum of two children. After the 3 hours, additional hours are $10 per hour. Arrangements can be made closer to the festival. Whether your family is small or large, choose from multi-room suites or interconnecting rooms. Quad occupancy rooms with 2 adults and 2 children are available to book by phone only. Contact us for more information on how to reserve. Sit down to a hot pizza. Check out our made-to-order buffet. Or make it a memorable night at a sit down restaurant. With unlimited dining, you can eat where you want, when you want. Treating the kids to soda on vacation? Soda and juice is included in the price of your vacation package. 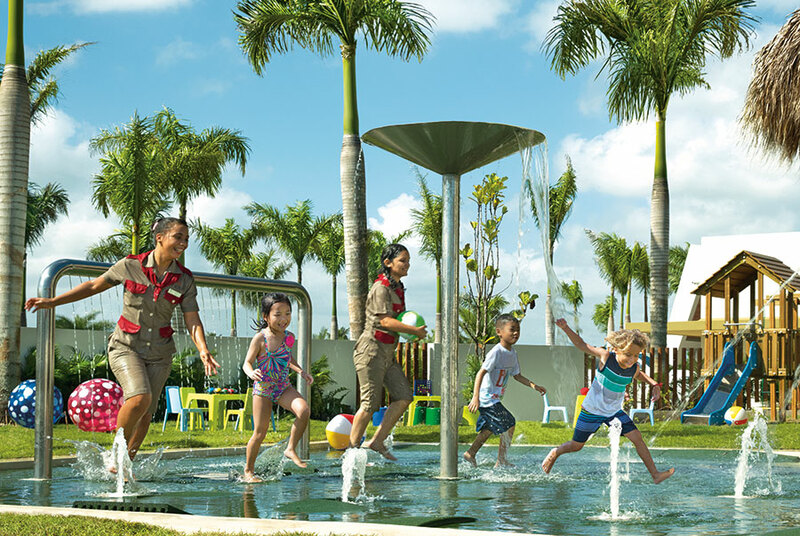 Activities at the Explorer's Club include: arts & crafts, playground, indoor game room with TV and video games, weekly camp out adventures, and big screen movies on the beach.